KDE's Wayland approach is interested in only supporting one code path and as such is not interested in supporting NVIDIA's binary driver approach of using EGLStreams for supporting Wayland on their driver. KDE KWin maintainer Martin Gräßlin wrote a lengthy blog post today coming out against the NVIDIA approach. 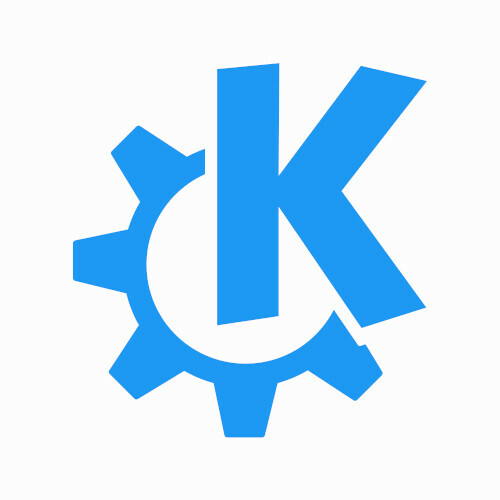 No patches have been written for supporting the KDE Wayland compositor with EGLStreams nor is there any interest in such patches, as long as it means having to support two different code-paths for supporting Wayland. The KDE developers, however, aren't opposed to supporting EGLStreams as long as all upstream developers decide to support this solution. Basically the KDE developers are interested in only having one code-path and not any driver-specific solutions due to the testing/maintenance burdens. This is similar to Weston and other Wayland compositors preferring the GBM approach. NVIDIA has provided the EGLStreams patches for Weston, but they haven't been merged. See our older articles on the topic if you are not familiar with this ongoing GBM vs. EGLStreams debate for Wayland support. More details via this blog post. Hopefully the upstream developers and NVIDIA will be able to reach a consensus at next week's XDC2016 conference. Stay tuned.